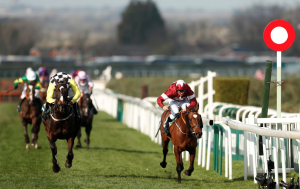 The build up to the 2019 Grand National has revolved around one horse – Tiger Roll. 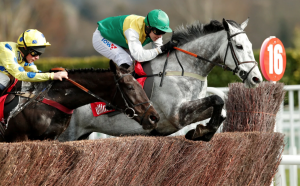 The winner of last year’s Grand National has been backed consistently for a repeat performance at Aintree during the last 12 months but the support he’s received in the betting markedly increased after his dominant win in the Glenfarclas Chase at the Cheltenham Festival. The weight of money coming in for Tiger Roll has been so heavy that he is available at a best price of 4/1 which is so short that his own jockey, Davy Russell, called it “madness”. Russell ultimately doesn’t care about the price, his job is to give Tiger Roll the best ride possible no matter what punters have done. Moreover, it’s only a bad price if the favourite performs below his best and doesn’t win. Despite the presence of such a heavy favourite, the 2019 Grand National is shaping up to be a very open contest. That is exactly what you would want from this most demanding and competitive of handicaps. The nature of this 4 mile 2 1/2 furlong race means that it is always worth having a few betting options but who should punters be backing this year? Tiger Roll just about held off the challenge of Pleasant Company to win last year’s Grand National. Each of the six horses at the top of the betting for the 2019 Grand National is interesting for their own reason. 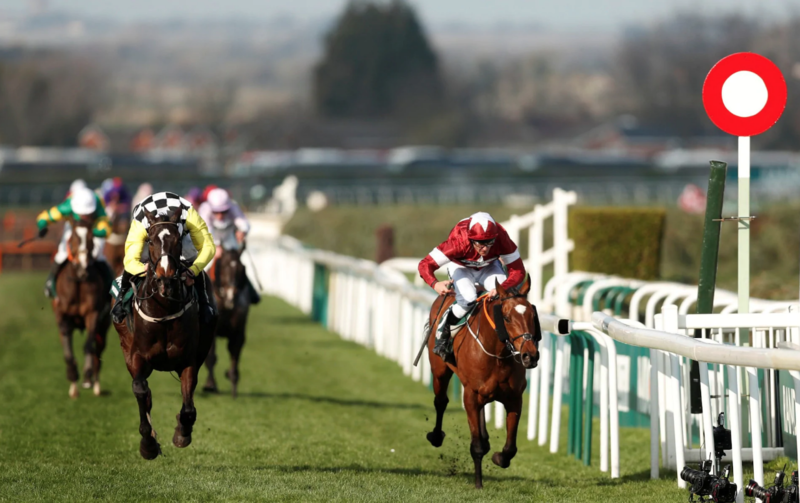 Obviously, Tiger Roll is the superstar of the race having proven himself over the Grand National course and heading in to the race on the back of two wins in two very different races as he does. Rathvinden has the genius of both Willie Mullins and Ruby Walsh in his corner. The 11-year-old has had any number of problems during his career but things are finally looking up with injury problems behind him and a very good win in the Bobbyjo Chase at Fairyhouse heading into the Grand National. Anibale Fly is arguably the classiest horse in the field but that has not been missed by the handicapper. The nine-year-old will carry the top weight of 11st 10lb for the Grand National which is surely too much even for a horse of his quality. At the other end of the scale, Joe Farrell was the last horse in the race having already been the subject of a big gamble so he would prove to be a very popular winner. 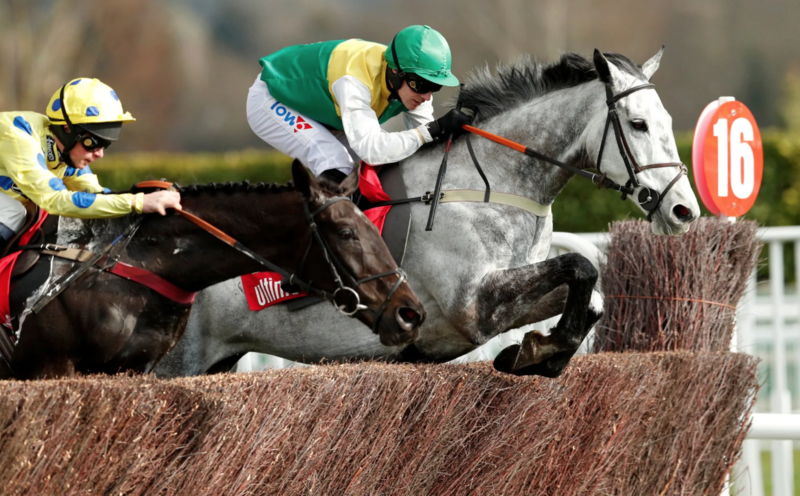 It’s Vintage Clouds who could be the most interesting option at 14/1 with Ladbrokes though. Sue Smith’s nine-year-old was pulled up during the Welsh Grand National where he simply hated the early pace of the race at Chepstow. He was much more like his old self at the Cheltenham Festival where he ran an excellent race to finish second in the Ultima Handicap. Whether Vintage Clouds has what it takes to beat Tiger Roll remains to be seen but there is no doubt that it’s the former who represents the most tempting betting option at a price that is more than fair. Vintage Clouds missed out on the Grand National last year but can make up for that this year. The above horses are all tempting for punters looking for a longer odds each way shot for the 2019 Grand National. Ultragold is particularly tempting at 66/1 with William Hill given that he is already a two time winner on the Grand National Course thanks to his back to back wins in the Topham Chase. Previous course experience and proven quality over the incredibly demanding fences is a major plus point so Ultragold is worthy of support even for just smaller stakes. The final horse to consider is Ramses De Teillee. The seven-year-old may have less experience than many of his competitors but his trainer and jockey – David Pipe and David Noonan – learned a great deal about him from his two most recent performances. In both the Welsh Grand National and the Grand National Trial at Haydock, Ramses De Teillee was too keen for his own good. He had given too much in the closing stages of those races to finish as strongly as connections hoped so he did well to finish second in them both. More patience this time around to produce Ramses De Teillee at just the right time could be just what he needs to win at 25/1 with Paddy Power.